Tackle even The Steepest Hills With The Handy Brielmaier Motormäher! The Brielmaier Motormäher is an amazing slope specialist that efficiently tackles grown out hills and large areas. 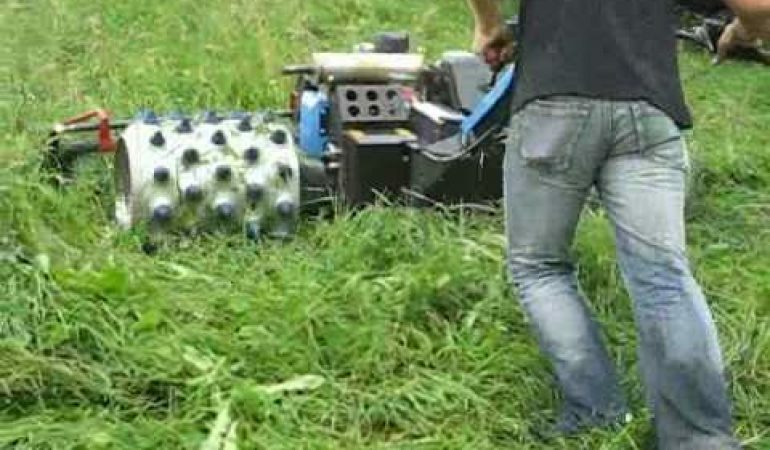 The spiked rollers keep the machine stable on even the steepest slopes. This machine is especially great in moorlands and wetlands. Whatever job you need done this Brielmaier Motormäher is sure to get the job done fast! In this video you get to see it first hand getting the job done and tackling this steep hill like a true champ! You are surely going to wish you had one of these handy tools after watching this video! Click the video below to watch this Brielmaier Motormäher in action! 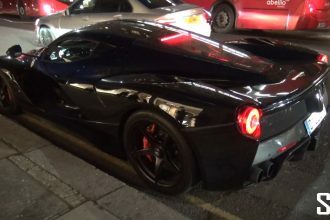 This Black Ferrari Is Catching So Much Attention! Watch How This Life-sized Hot Wheels Created A World Record!